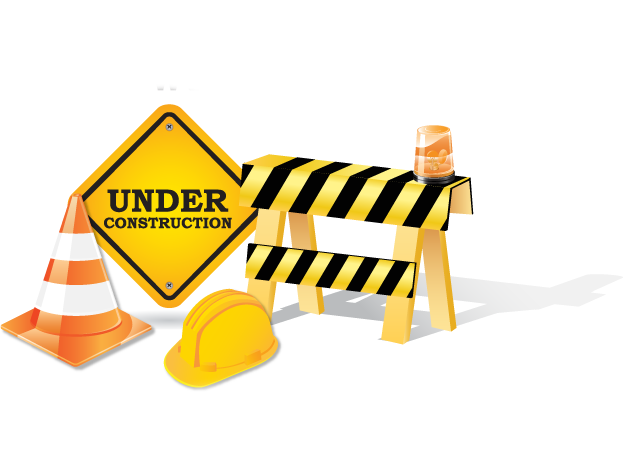 Thank you for your understanding as our website is currently under construction. Revitalization efforts are in progress. Check back frequently as content is improved and new resources are added! Whether moving into a new area or just moving within Berks County, it's always good to have access to key community organizations! Please feel free to frequent this list of all things Berks! SOS Berks is Berks County’s Opioid Coalition. This coalition is coming together in an effort to reduce overdose deaths and to stem the negative effects of the current opioid crisis. The mission of the Smart Growth Alliance of Berks County is to promote smart growth principles by providing opportunities for dialogue and educational programming and technical assistance to municipalities, developers, and stakeholders involved in land use development and transportation in Berks County.